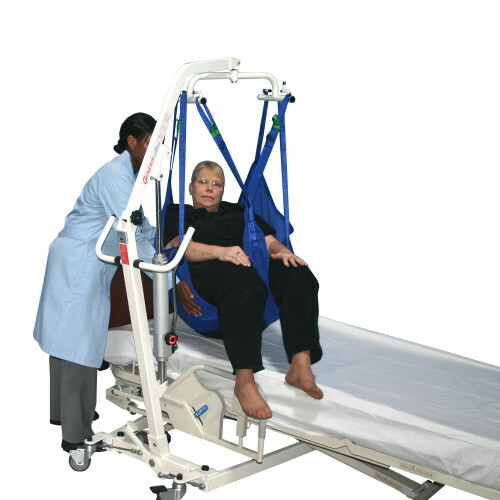 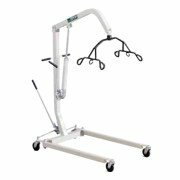 The BestLift Hydraulic Patient Lift from Apex Lifts is a durable and affordable lift. 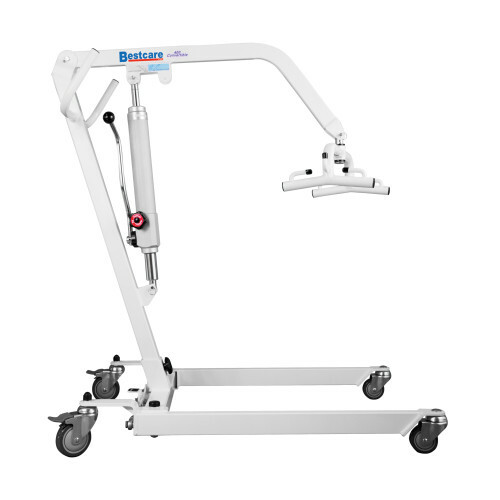 This is also the only hydraulic lift that can be converted to a power lift with a simple upgrade; there is no need to buy another lift. 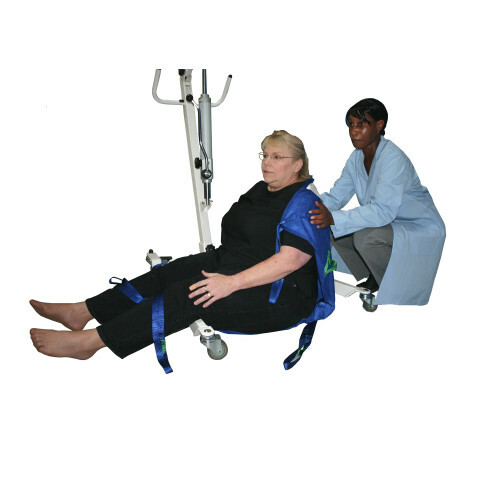 This lift has a low base that will fit under most beds. 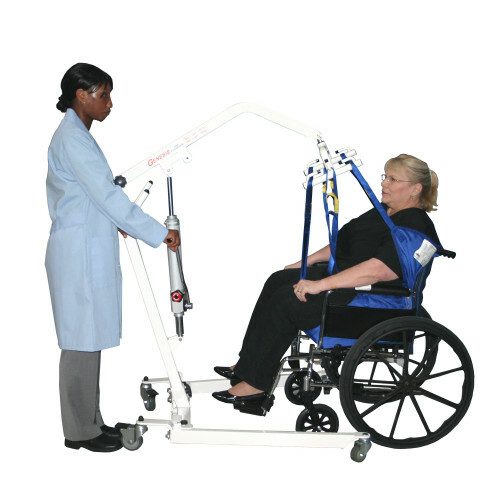 Notable Features: Bestlift PL400H Patient Lift Six-point sling bar provides for safe transfers. 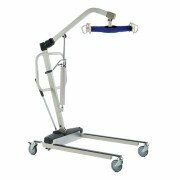 Unique foot pedal opens base to allow for chair and commode access. 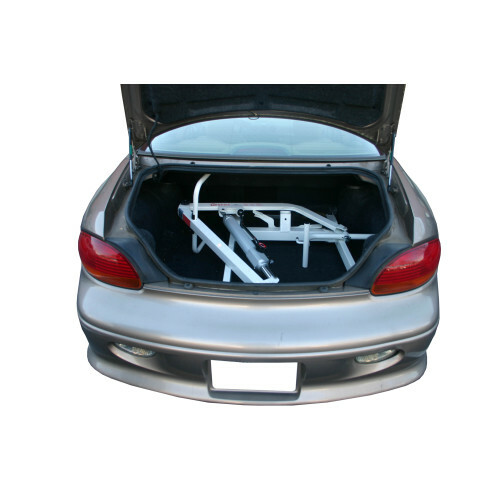 Assembles quickly and securely, requiring no tools. 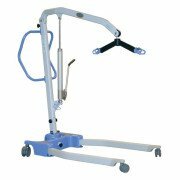 Spreader Bar Max Height : 63"
Spreader Bar Min Height: 23"